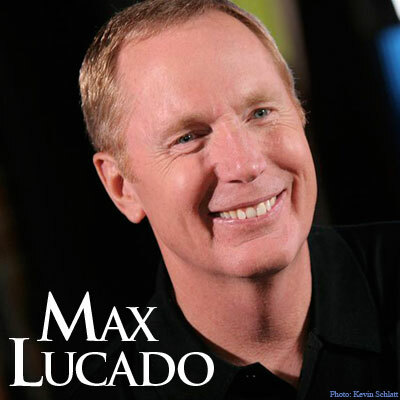 Pastor and best-selling author Max Lucado was interviewed in the Summer 2011 issue of Leadership Journal. Because I feel called to both pastor and write, like Max Lucado, it’s a great temptation to give in to the sin of envy when I think of Max. I suspect his grocery list would sell well. Yes, I have wished I could write like Max Lucado. In the interview Max said, “Some pastors, like Tim Keller or John Piper, are different than I am, and they excel at reaching those deeper thinkers. I listen to their sermons, and they’re just at a different level. And I think that’s phenomenal. I’m so grateful for people like that. I speak to folks who don’t dwell at that altitude.” (p. 26) Max Lucado is no Tim Keller or John Piper, and he’s OK with that. Come to think of it, I’ve been tempted to envy the speaking, writing, and pastoral ministries of both Tim Keller and John Piper (both of whom I regularly read) as well as that of Max Lucado! I confess that I can be quite a mess at times. When I’m tempted to play the comparison game I have to remind myself that it’s a game the Lord never calls me to play. When I do I never win in the long run! I’ve struggled with this enough that I did a sermon series on the topic, then self-published the material in a book called, interestingly enough, The Comparison Game. I have had to learn again and again that to be about my Heavenly Father’s business means I must not be too busy. My busyness and His business are often not the same work! 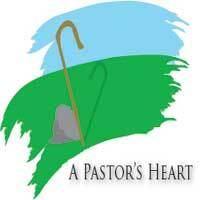 I have had the opportunity on various occasions to watch a shepherd tend his flock of sheep. I don’t ever recall seeing shepherds rush about. They tend to walk slowly; mostly they just stand. 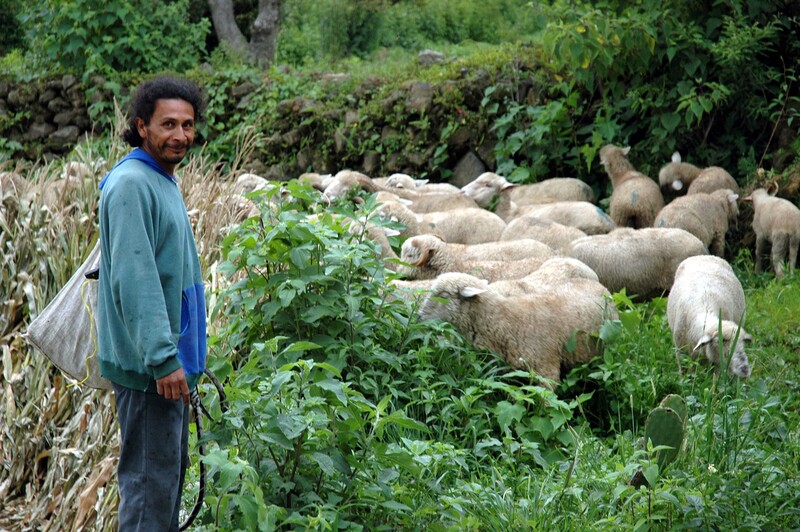 Why, as the shepherd of God’s flock of people, do I feel prompted to always be rushing, giving the impression I must be somewhere else other than where I am? Lord, wherever you have me be today, help me to be all there for as long as you want.